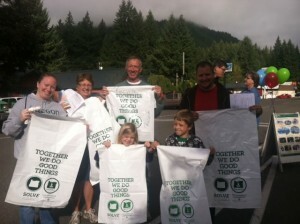 Thank you to the 70 plus amaz­ing vol­un­teers who came out to the First Annual Detroit Lake Shore­line & River­side Clean-Up event on Sat­ur­day, Sep­tem­ber 27, 2014. We col­lected approx­i­mately 2,400 pounds of trash from along the Detroit Lake Shore­line and along the Bre­it­en­bush River. Electric vehicle (EV) fast-charging stations are available in Detroit across from Cedars Restaurant and Mountain High Grocery on D Street. The car charging stations are maintained by the Oregon Department of Transportation (ODOT). From Detroit to Estacada: Cascading Rivers Scenic Bikeway has eye-popping scenery. Towns hope to get route designated as an Oregon Scenic Bikeway. Flowing from the west side of the Cascade Mountains, the North Santiam stands in beautiful contrast to the Lower Deschutes as you get the feeling of being in a rain forest as opposed to the high deserts of Central Oregon. Detroit Lake is a popular Oregon State Fishing spot suitable for activities such as swimming, hiking, camping and much more. 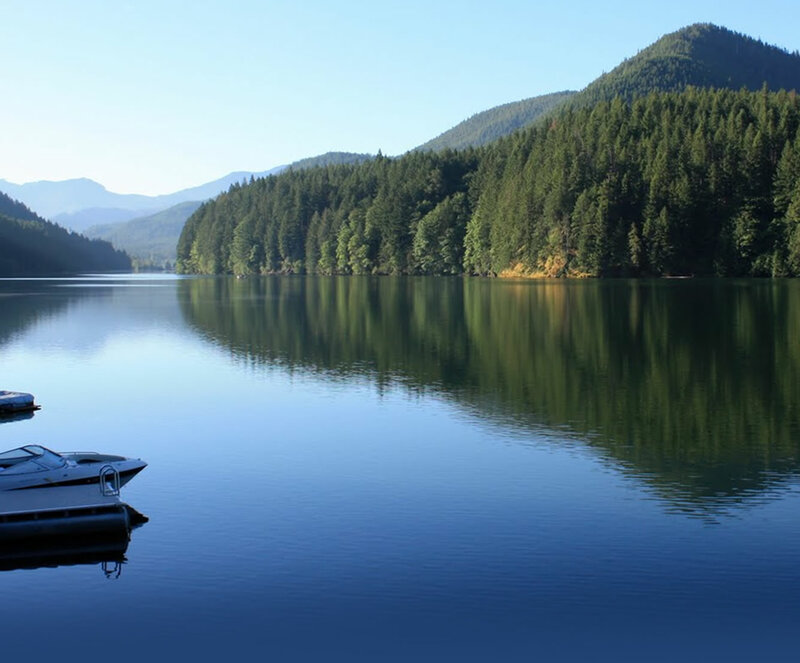 Detroit Lake is go-to place for summer fun in Willamette Valley (best lake poll).